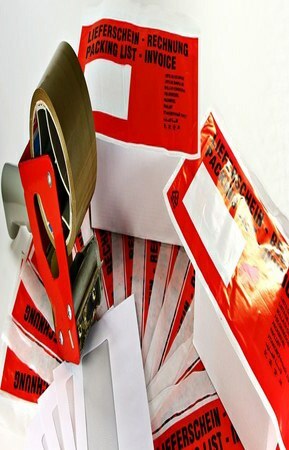 On request, we can create customised goods labels and delivery notes with different barcodes and the exact information you require to make your processes as lean as possible. You can also opt to receive an automatically generated e-mail once a day informing you about the packages shipped, which includes all the delivery notes or packing lists. This means you will always have an overview of all your incoming goods.